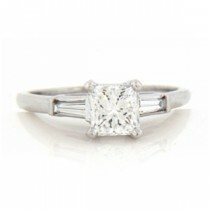 The diamond engagement rings you’ve been dreaming of are at A. Fishman & Son. 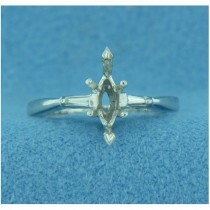 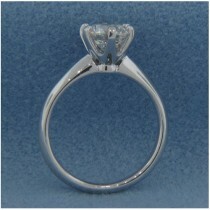 We design and manufacture solitaire, sidestone, three-stone and vintage engagement rings. 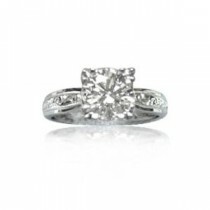 The custom-made diamond engagement rings on our site represent only a portion of what we can create for you. 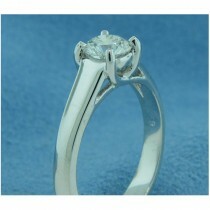 Let us know your budget and design requests. 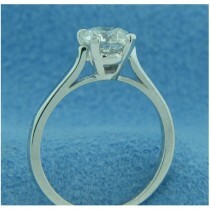 The rings you see can be modified for various diamonds, based on size and quality. 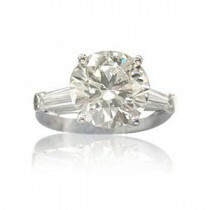 Contact us for information on our setting selections for your engagement ring with diamonds. 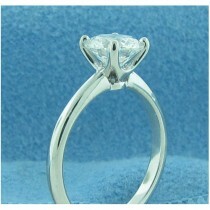 You’ll receive exceptional workmanship at a lower cost. 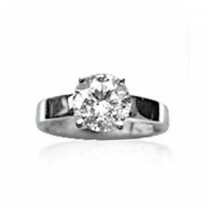 The engagement rings you see on our site are our creations, unlike some other jewelry sites that display mass-produced rings. 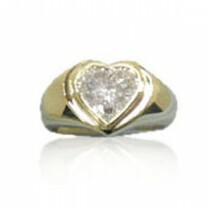 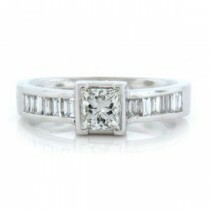 Our diamond engagement rings come in your choice of 14 or 18 karat white or yellow gold, or platinum. 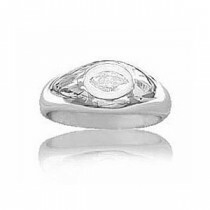 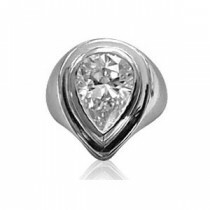 Platinum and white gold settings are very popular today, with highly polished white gold offering greater affordability for those on a budget. 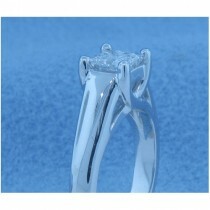 Our exclusive collection of diamond engagement rings with sidestones delivers breathtaking views. 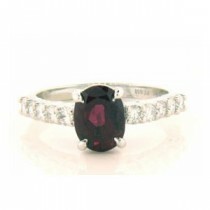 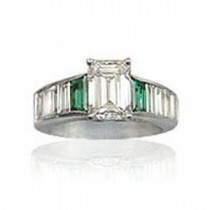 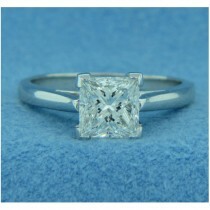 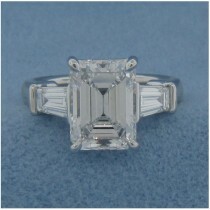 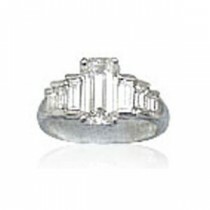 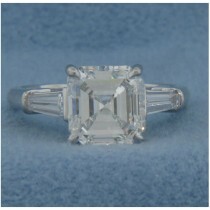 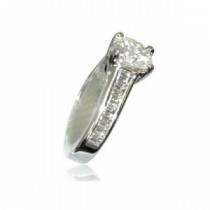 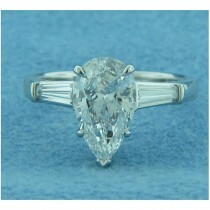 You have to see our engagement rings with baguettes, as well as round cut and princess cut sidestones. 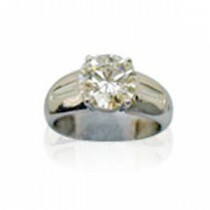 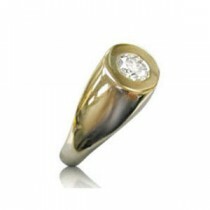 We provide you with the separate and total weight of the sidestones in each setting. 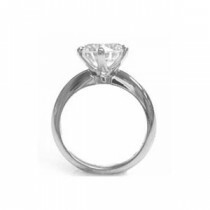 You may fall in love with four round cut diamond sidestones balanced beautifully with two trapezoid diamonds, all surrounding an extraordinary center stone. 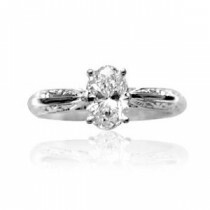 For those who want a change from the traditional solitaire diamond, our handcrafted diamond engagement rings with sidestones set a new standard for glamour. 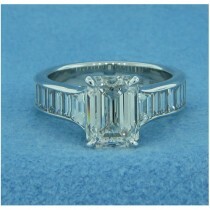 Diamond rings with tapered baguettes are customer favorites. 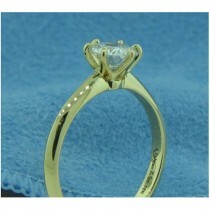 They enclose the central diamond in a sparkling border. 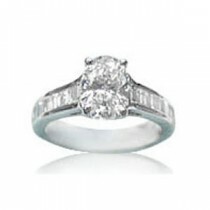 Contact us and we’ll design a diamond engagement ring just for you.